Physiotherapist, certified Retül bike fitter and triathlon coach. I qualified in 2003 and have worked in sport since 2005. After working in the NHS for eight years, gaining knowledge and skills in a diverse range of specialities progressing to the role of ‘Band7/ Senior 1 – Highly Specialised Musculoskeletal Physiotherapist’, I moved to full time elite sports in private practice and as a consultant to the English Institute of Sport (EIS). 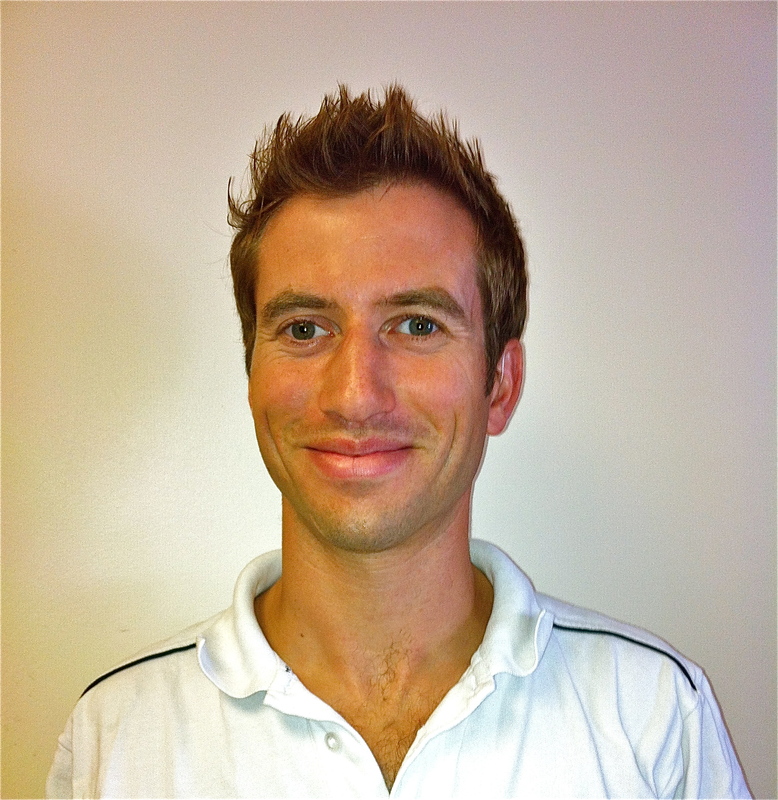 With a special interest in sports physiotherapy, born out of my own rehabilitation experiences following major trauma and to return to competition, I have worked with numerous teams and sports. These include GB Olympic and Paralympic athletes, Team USA track and field squad, Team Northumbria Superleague Netball, Eagles Basketball team, Northumbria University 1st XV Rugby club, Northumbria Rugby League, Durham City Rugby Football Club, British Triathlon Regional Academy, Team VIper triathlon team, and a broad range of individual athletes from athletics to martial arts, equestrians to rowers. I have a particular interest in injury prevention, working closely with massage therapists and strength and conditioning coaches in order to offer the best package possible to keep my clients performing at the highest level. Since qualifying I have gone on to gain qualifications in acupuncture, sports massage, orthopaedic medicine, sports trauma management, suturing and wound management, strength and conditioning, and an MSc in Advanced Clinical Practice (Manipulative Therapy). I am currently involved in a research project using X-Sens motion capture system to analyse the interaction between horse, saddle and rider to identify interventions to reduce the risk to both horse and rider. I am also a certified Retül bike fitter, providing cycling specific motion-capture bike fittings to deliver highly accurate and comprehensive bike fit data to guide optimal performance, efficiency, injury prevention, and comfort on the bike. My own sport is Triathlon, particularly Ironman and marathon distance racing. I am the North East regional academy assistant coach and team manager for the IRC squad. As a contributor to TriathlonPlus magazine I have published numerous articles on physio and training topics.